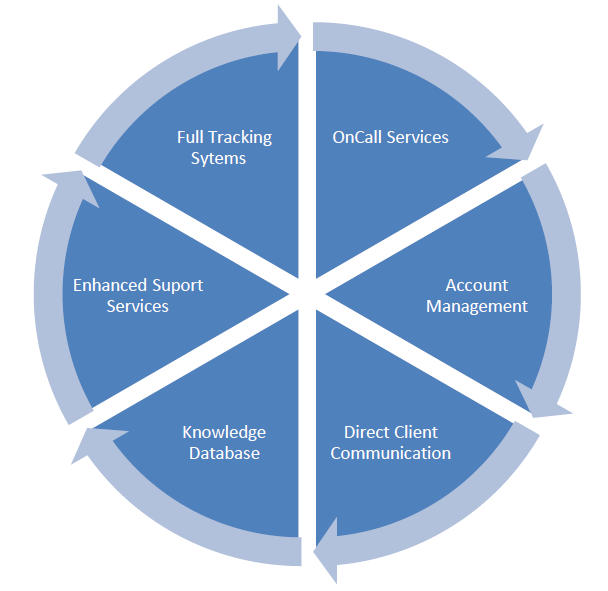 Streamline’s Support Team goes far beyond a typical help desk. Our support experts have direct access to our top technology teams in development, build release and product management. In addition to your Client Account Manager, you will have access to Streamline groups including a National User Group and a Client List Serves. A forum for SmartCare users to help other SmartCare Users (Peer-to-peer). If you are looking for an additional layer of support, Streamline also allows organizations to contract with Streamline for dedicated support and staff time for your specific organizational needs. Those staff are then available for issues, questions, consultation, tasks and requests for your organization, and you can dictate how many hours per month you need and if you’d like them on-site.